The SSA partnered with Treework Experimental Practice soils department to provide a study workshop for Natural England staff at Moccas Park on soil health and the implications for good soil management for the benefit of trees on sites with high biodiversity and conservation value. "Perhaps arboriculture should be regarded as a branch of soil science." A round-up of the ground breaking ‘Soils & Trees’ conference (Sept 2018), a collaboration between the SSA and the Arboricultural Association. 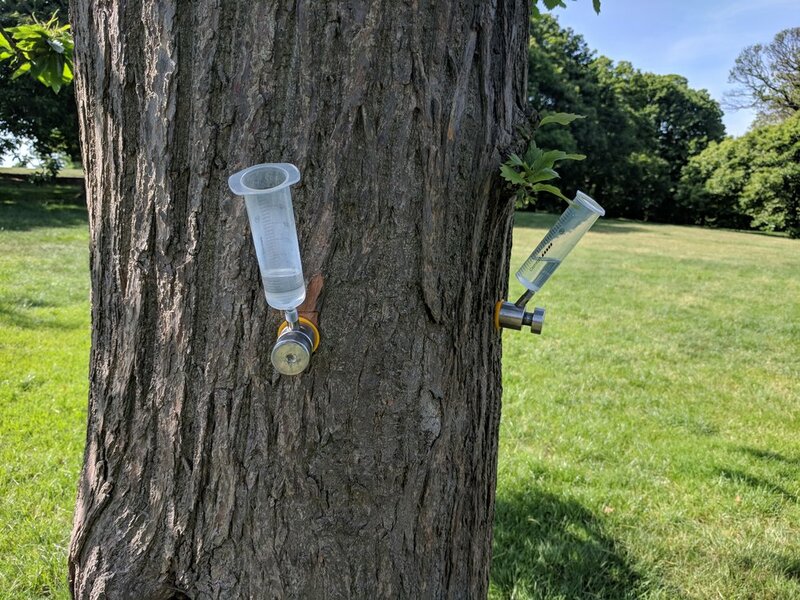 The SSA joined forces with Treework Environmental Practice and others to deliver a one-day practical workshop in soil assessment approaches to tree health, sweet chestnut ink disease & dieback; Greenwich Park, London.